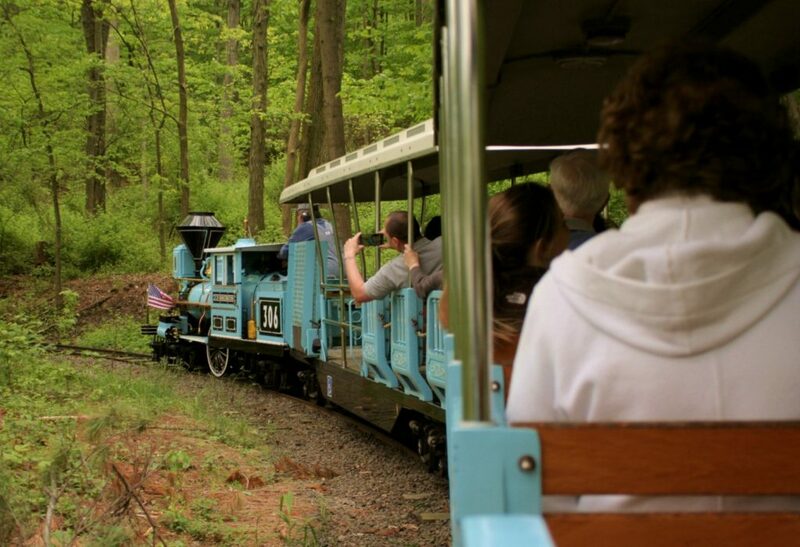 Departing from Turtle Back Junction, the zoo’s miniature train ride takes visitors through the beautiful South Mountain Reservation. The train is a perfect way to cool down on a hot day. The train departs approximately every 15 minutes from the station, and is wheelchair accessible. Train rides are included with the price of admission. The train is closed during inclement weather and for the winter (from December 1st – March 31st).